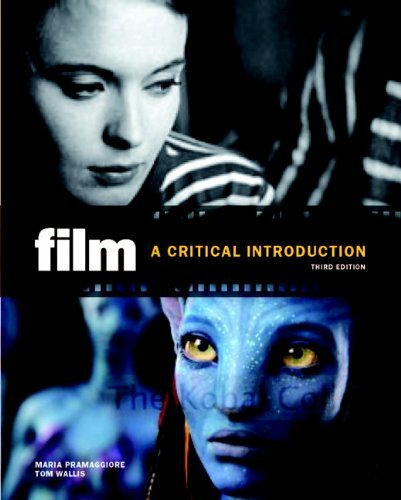 205770770 – Film: A Critical Introduction provides readers with the skills needed to successfully critique and analyze film and teaches strategies for translating ideas about film into written criticism and analysis. Intricate discussions of the current issues in film theory, from sound production to documentaries, keep readers’ perspectives on film fresh and informed. Part I introduces readers to the importance of film analysis, offering helpful strategies for discerning the way films produce meaning. Part II examines the fundamental elements of film, including narrative form, mise en scène, cinematography, editing, and sound, and shows how these concepts can be used to interpret films. Part III frames the debates around ideological criticism, national and transnational cinema, and genre and auteur theory that animate contemporary film scholarship.